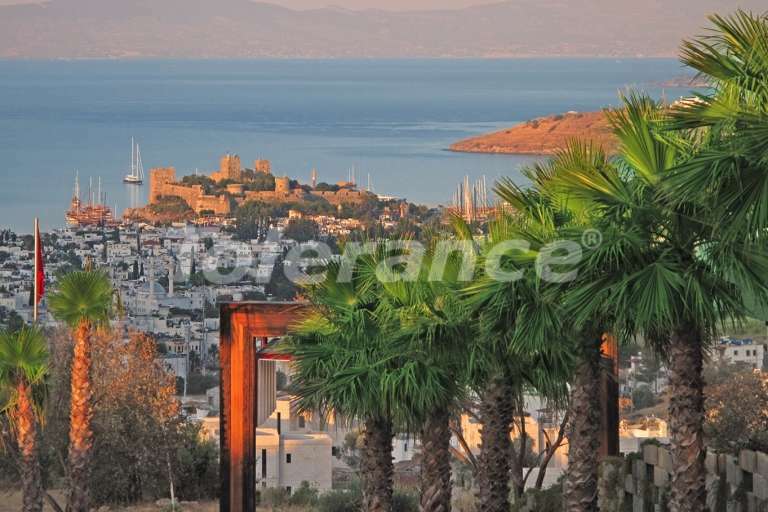 A fabulous life in the center of Bodrum. 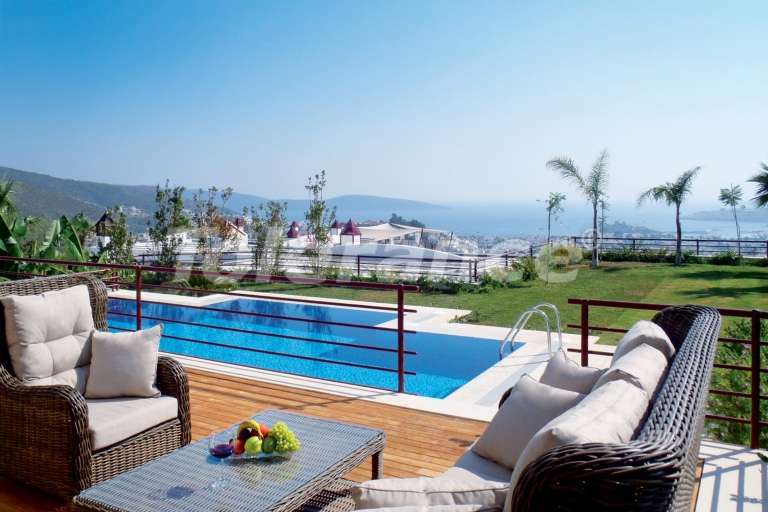 The villas are part of a luxury boutique hotel. 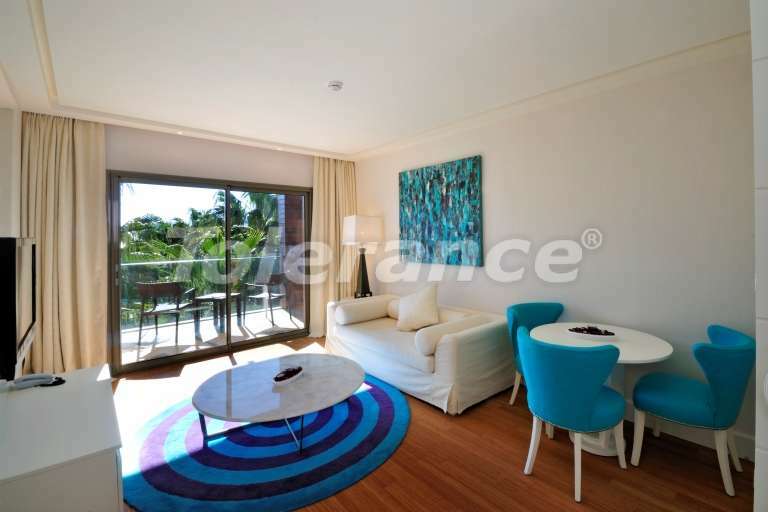 They are contemporary in design and situated on a hillside, almost in the center of Bodrum. 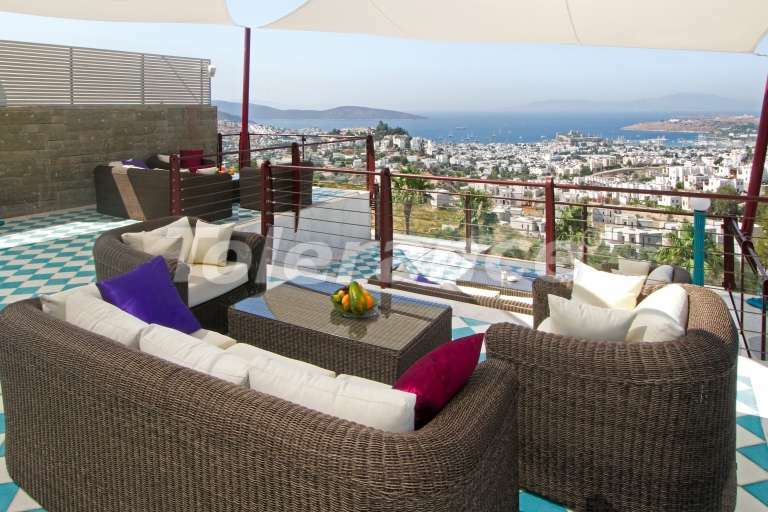 Magnificent views of the sea, Bodrum marina and castle, the exclusive 5-star service, private access to the beach and the location just a few minutes walk from the bustling center, the waterfront and marina Bodruma- whether it is not a luxury ?! Each of the 16 luxury single-storey villa has a spacious open living room, luxuriously equipped kitchen, 4 large bedrooms, all with en suite bathrooms, separate cloakroom / WC and a bathroom for staff. 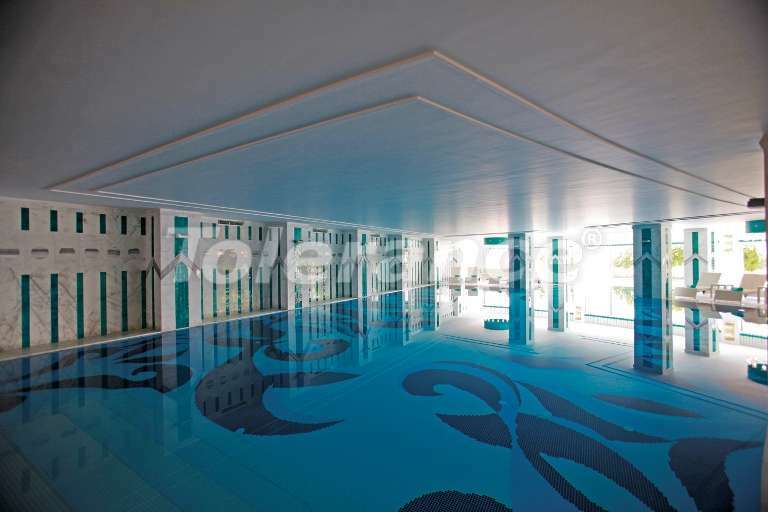 In addition, the villas have private pools and gardens. 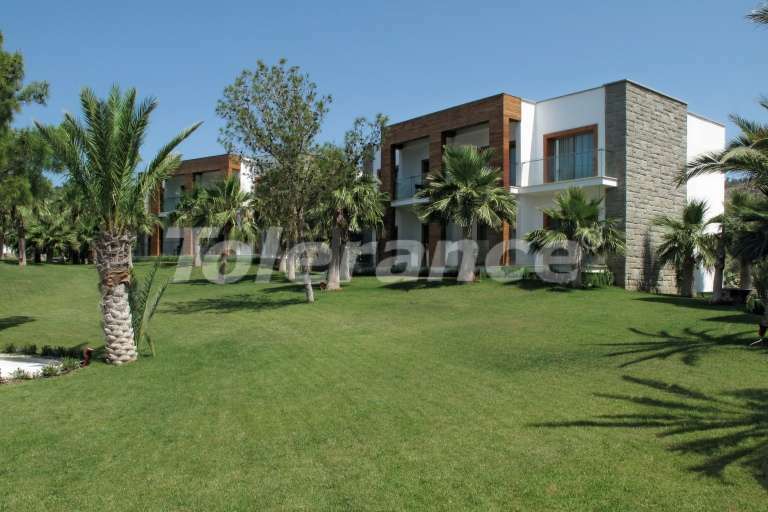 Villa owners can enjoy the facilities of the hotel: 4 communal swimming pools (including 1 indoor pool), beach chairs, high-end restaurants, sauna, hammam, spa, fitness room, cinema, conference halls. 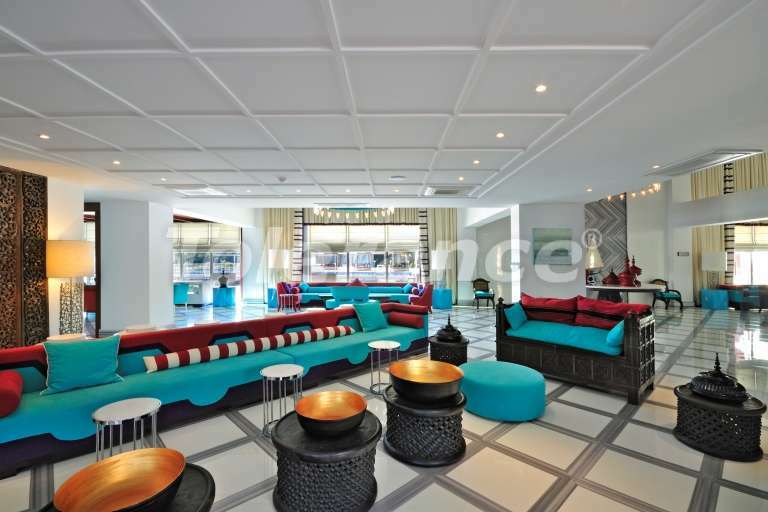 The hotel itself is a famous place where fabulous weddings in the open air of Bodrum are conducted.